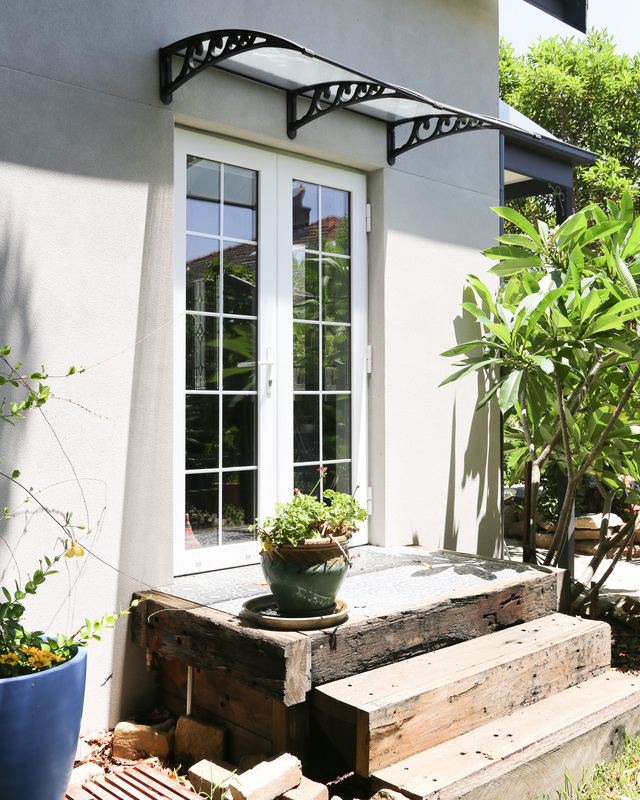 Looking to update your entryway and make it more aesthetically pleasing? 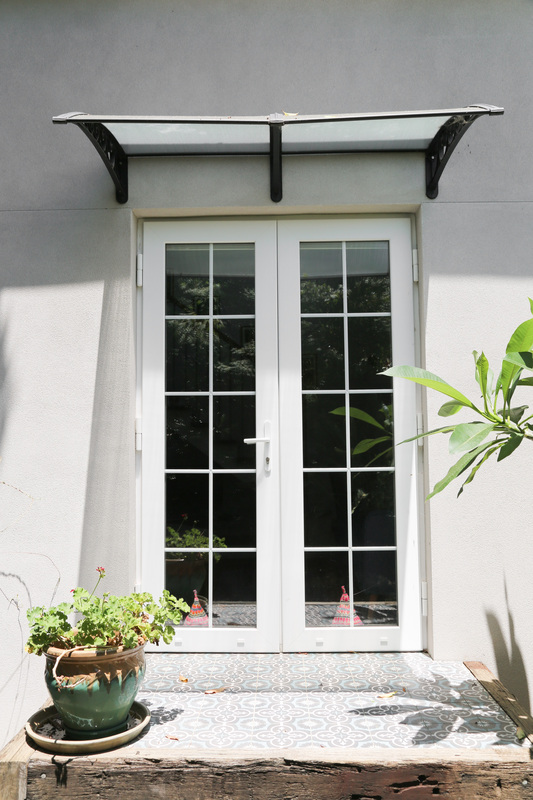 At Mint Window & Door Solutions, we can supply and install an attractive French entry door to help bring your entry to life. 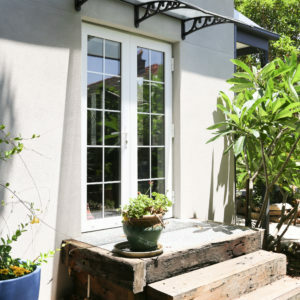 These double glazed doors in Sydney have a distinct and unique look to add appeal to any home. 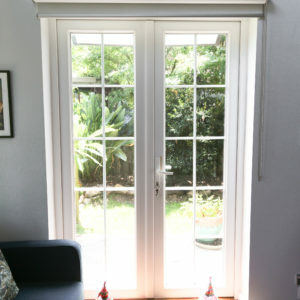 We can also assist with matching double glazed sliding doors in Sydney for other areas of your home. 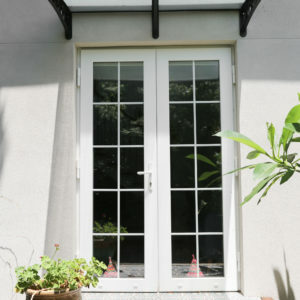 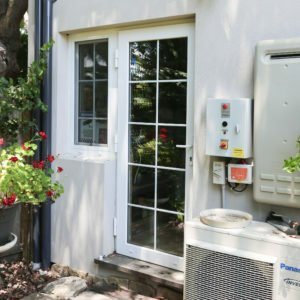 Contact our team today to learn more about our French entry doors and other uPVC windows and doors in Sydney. 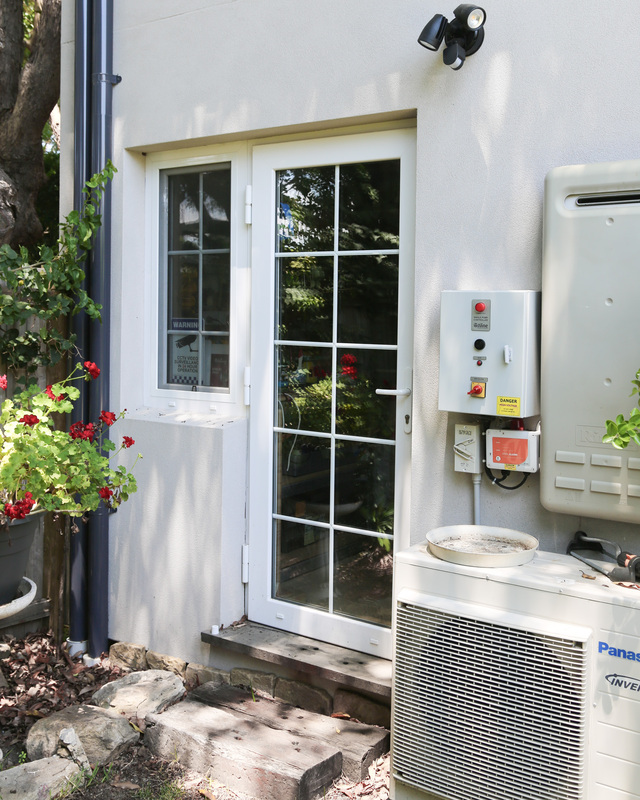 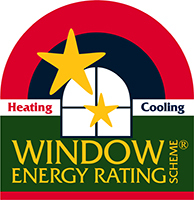 Mint Window & Door Solutions is all about making it easy for you to make the right choice. 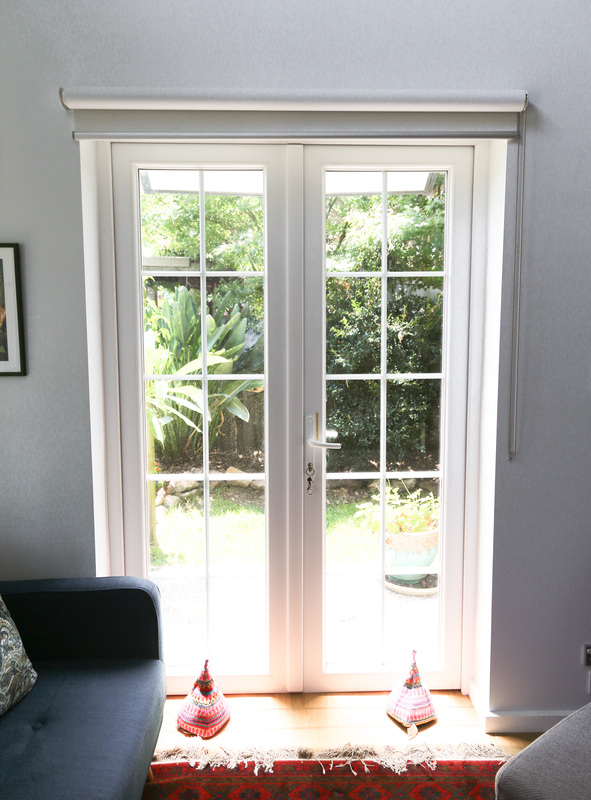 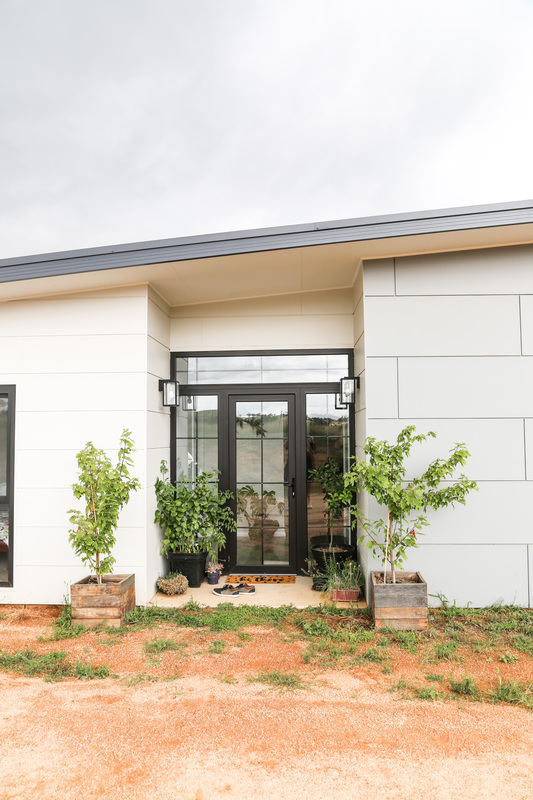 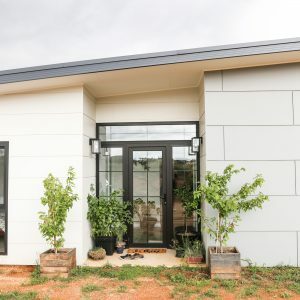 When it comes to window and door frames in your home.